fatale by s|m | Embrace your naughty side. Be Fatale. Introducing #FataleFridays. Submit your naughty lingerie photos showcasing your favorite Fatale by SM products and receive a $50 gift certificate if your picture is feartured. Embrace your naughty side. Be Fatale. What better way to start off Valentine’s week than by using promo code VDAY25 to get 25% off the entire site. Come play with us. Au revoir Paris. What an honor it was to attend Interfilière Paris. Can’t wait to share all our naughty finds with you! 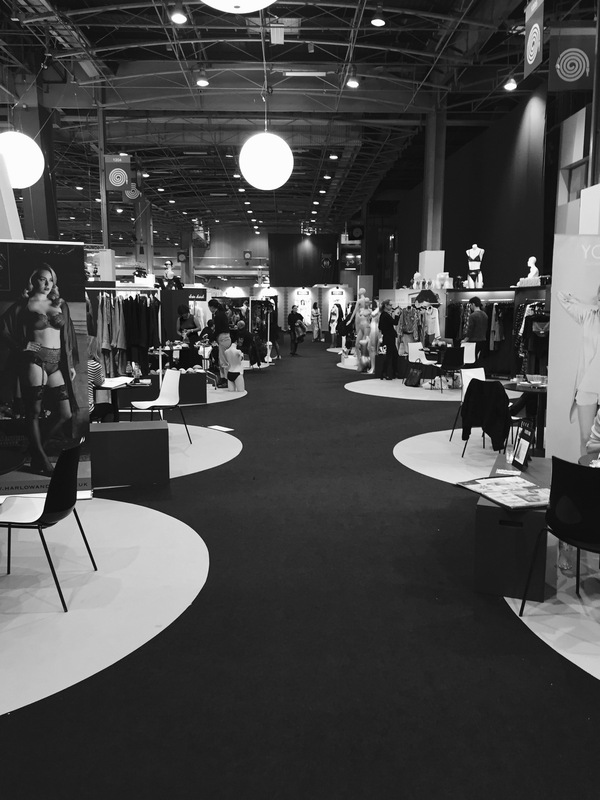 An absolute pleasure to be surrounded by all the talent and creativity at interfiliere Paris.